Enjoy an all you can you eat gourmet buffet, premium liquor, beer, and wine. WWE Legend Ric Flair and other NFL and Celebrity guests will make appearances including 3-time Super Bowl Champion & Patriots Hall of Famer Kevin Faulk. Plus there will be live entertainment. 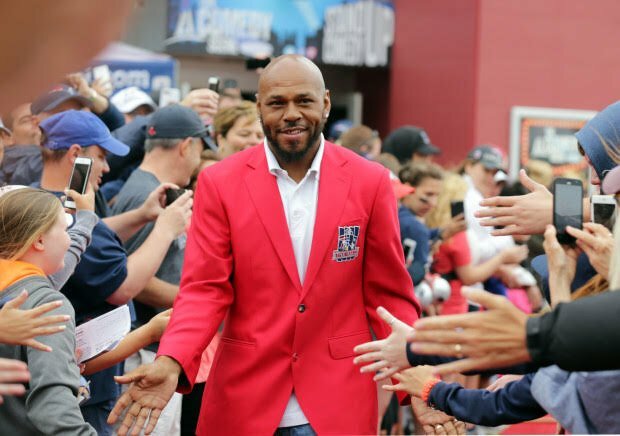 New England #Patriots legend and 3-time Super Bowl Champion @feezy_k will be joining us at Ric Flair's Blitz Tailgate at the Hard Rock Atlanta! The quality of your posts is waaaaaaaaaaaaay up. This is the shite I need To know! Whether you like it or not, learn to love it, because it’s the best thing going! WOOOOOOOOOOOOO!!!!! If you can’t beat the man, you can party with the man.